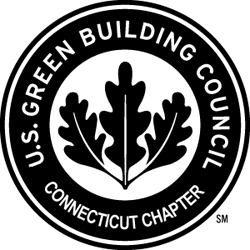 Connecticut Real Estate and Green Build Blog. 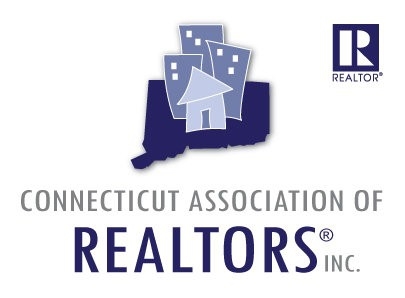 : Darien, Ct ~ 40+ Open Homes ~ April 28th & 29th , 2018. Darien, Ct ~ 40+ Open Homes ~ April 28th & 29th , 2018. Darien, Connecticut with 40+ public open homes this weekend out of the 260 single family homes & condominium listing on the MLS. The majority of these open houses are on Sunday with showing times running between 12:00 to 5:00 …… so best to plan ahead. Come visit DMK Realty’s open house this Sunday April 29th , 1:00 to 3:00 at 123 West Ave, a 4 bedroom, 3 ½ bath update home with master suite and double walk-in closets. The home comes with an additional finished living space of 1200 square foot in-law apt / home office / bonus room with full bath above heated garage/workshop. Homes with Barns for Sale Darien, Ct.
Darien, Ct. In-Town Living Homes for Sale. Some lucky buyer is about to have it made. Thank you for sharing and best of luck! 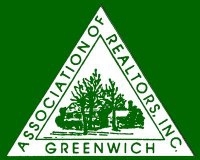 This is great information on Open Houses coming up this weekend in Darien David. 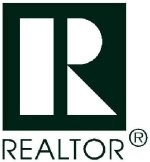 It's sure to be a busy time for home buyers!